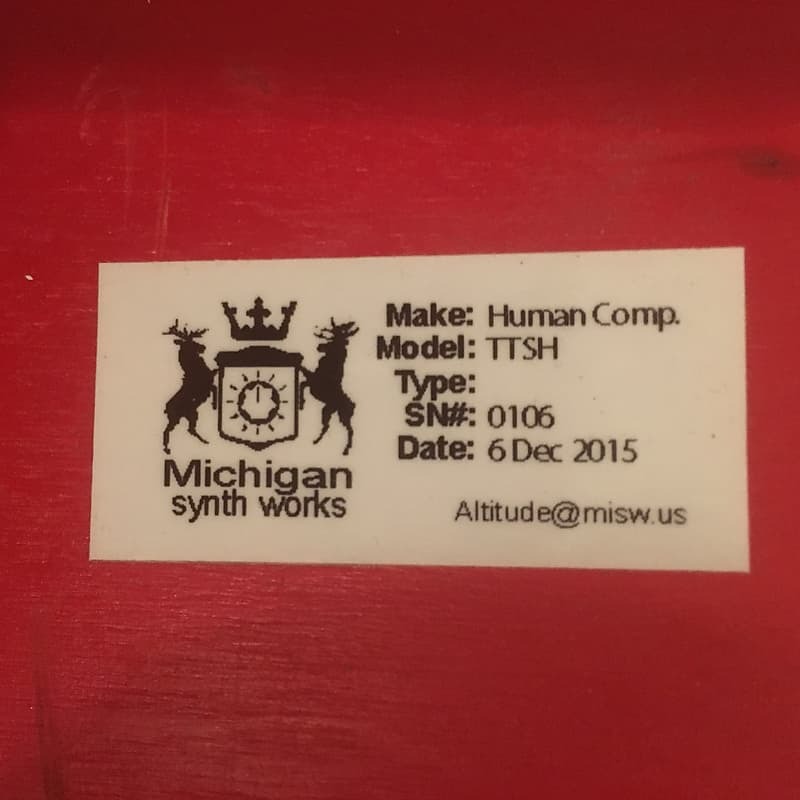 This listing is for a Michigan Synth Works TTSH Two Thousand Six Hundred Mini Meanie designed by The Human Comparator. 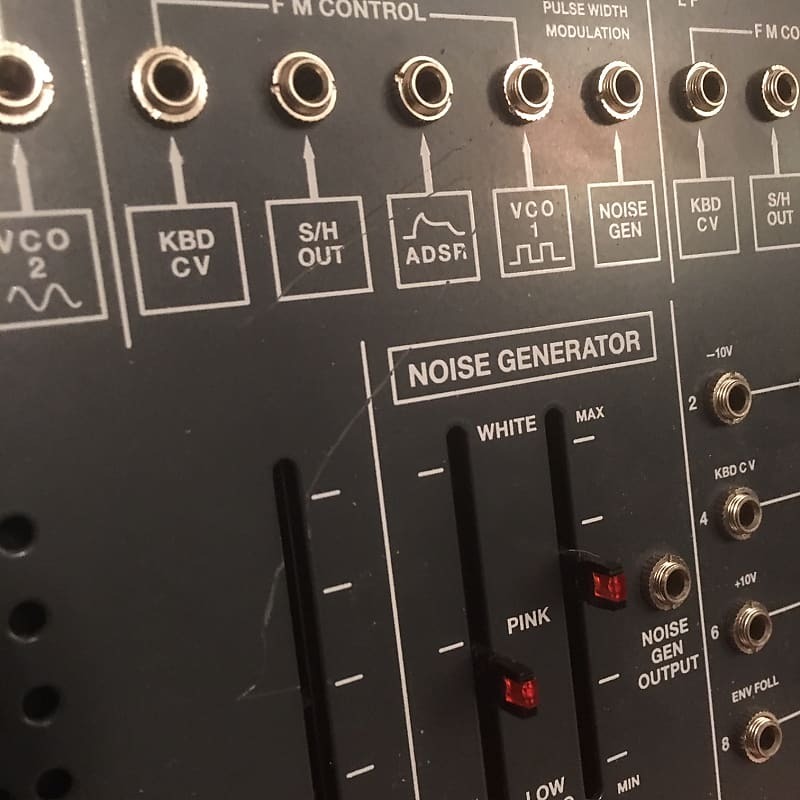 Please note there are extensive modifications for MIDI and multiple patch points on the side panel that were a custom upgrade from Michigan Synth Works. 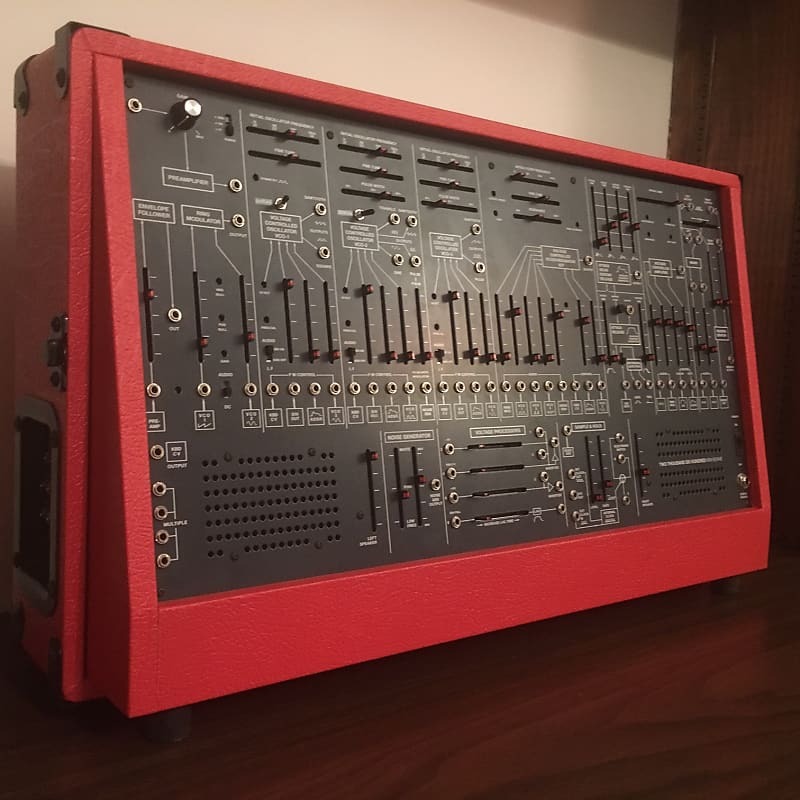 You can use this as a traditional 2600, or if you want to take it a step further with additional CV or gates or MIDI sequencer or controller you can do so. 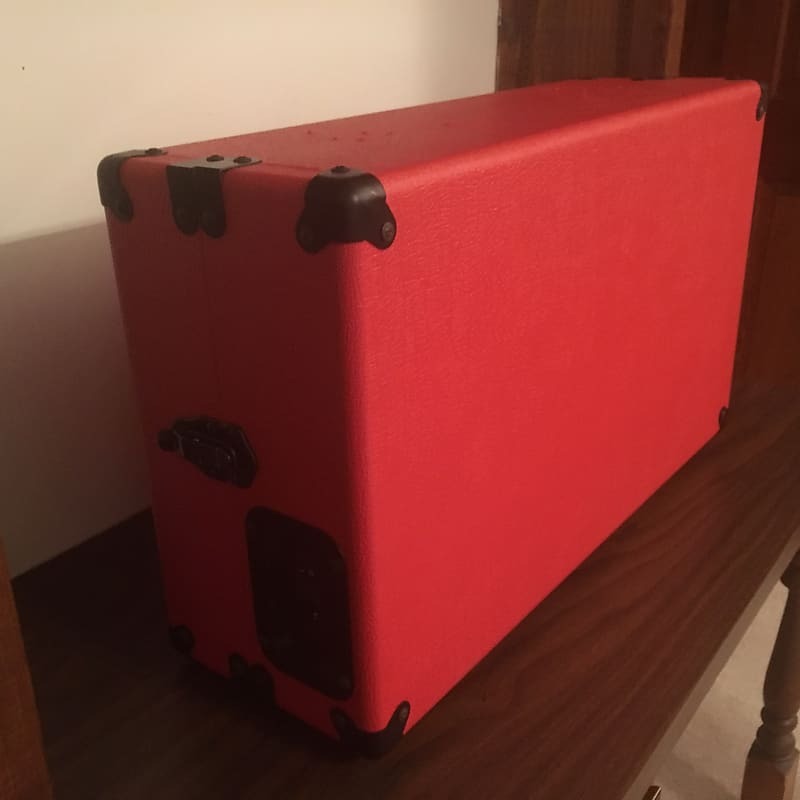 The tolex is in amazing condition. 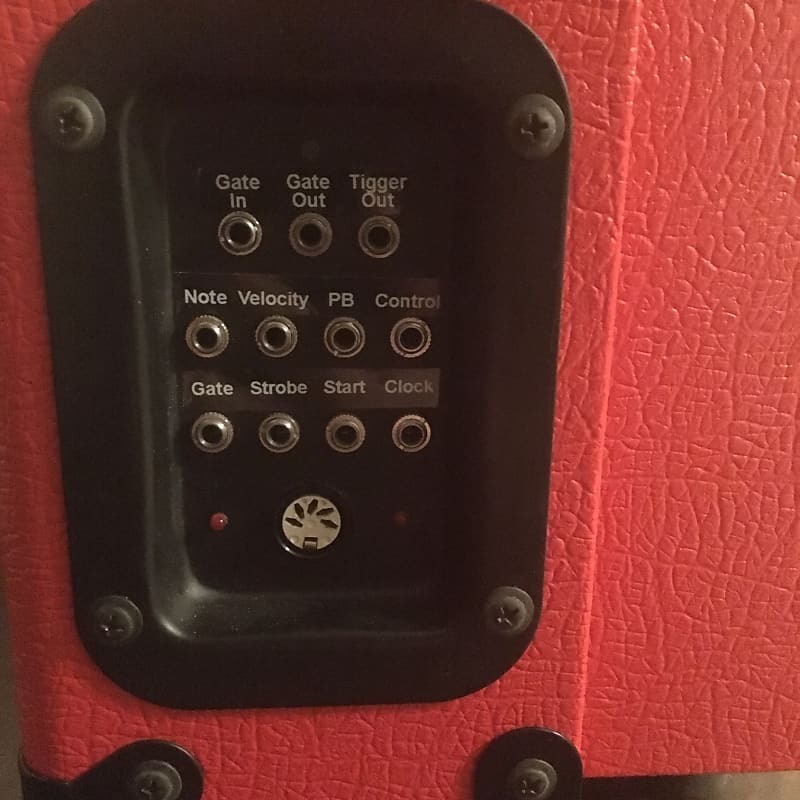 There is one scratch on the faceplate that is noted in the pictures. It is not very noticeable but at the right angle you can see it. 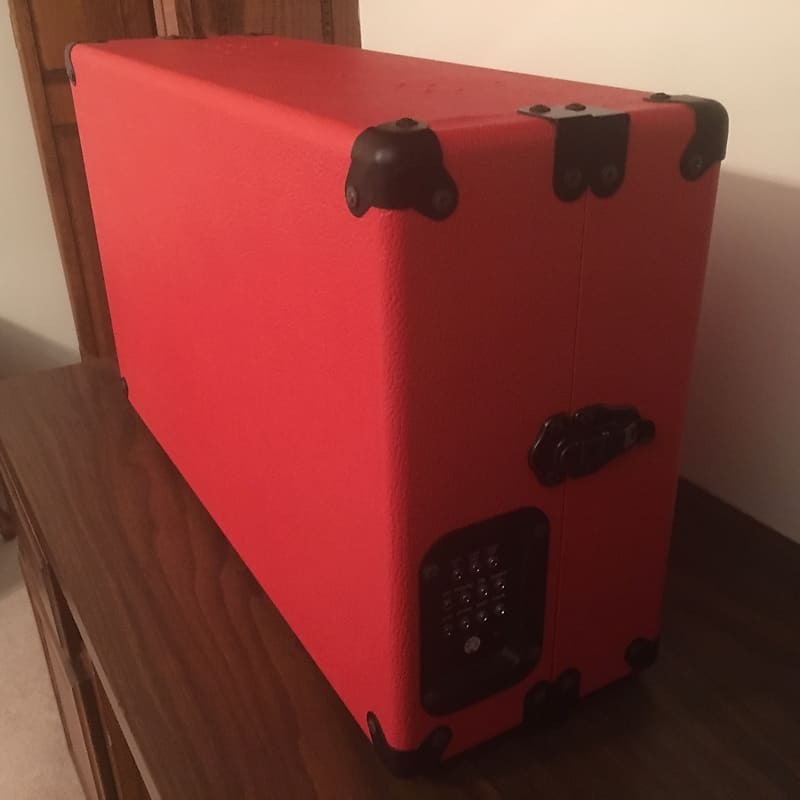 The top handle and hinges were removed for a flat top to stack gear on and is noted in the pictures. 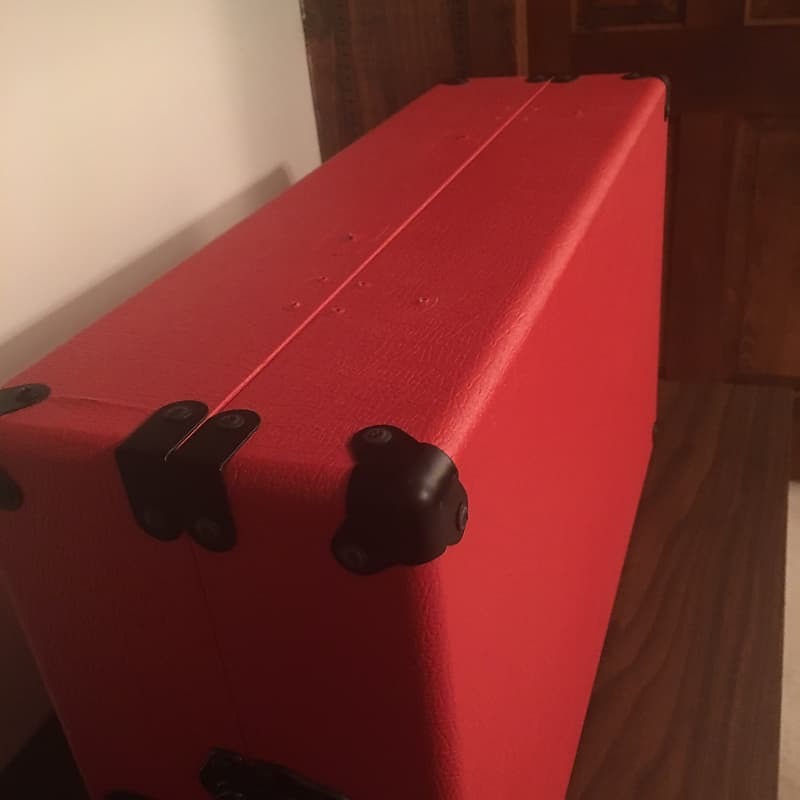 The side hinges and guide holes for the feet on the lid are still intact and hold the lid firmly in place. 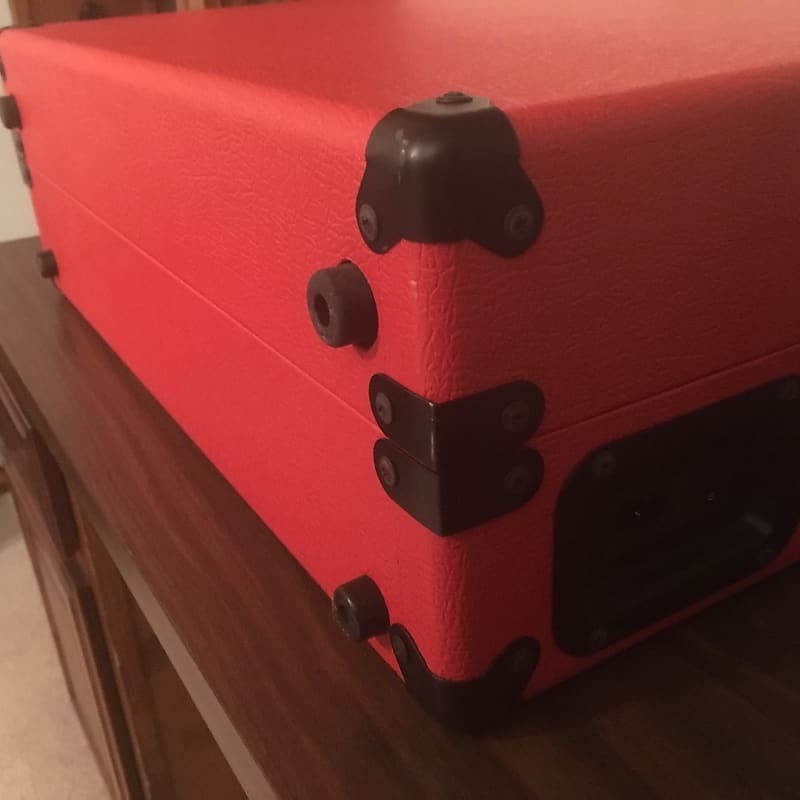 The holes are not stripped and you can easily install a new handle or latches if you wish. Because of this I am listing the TTSH in very good condition. 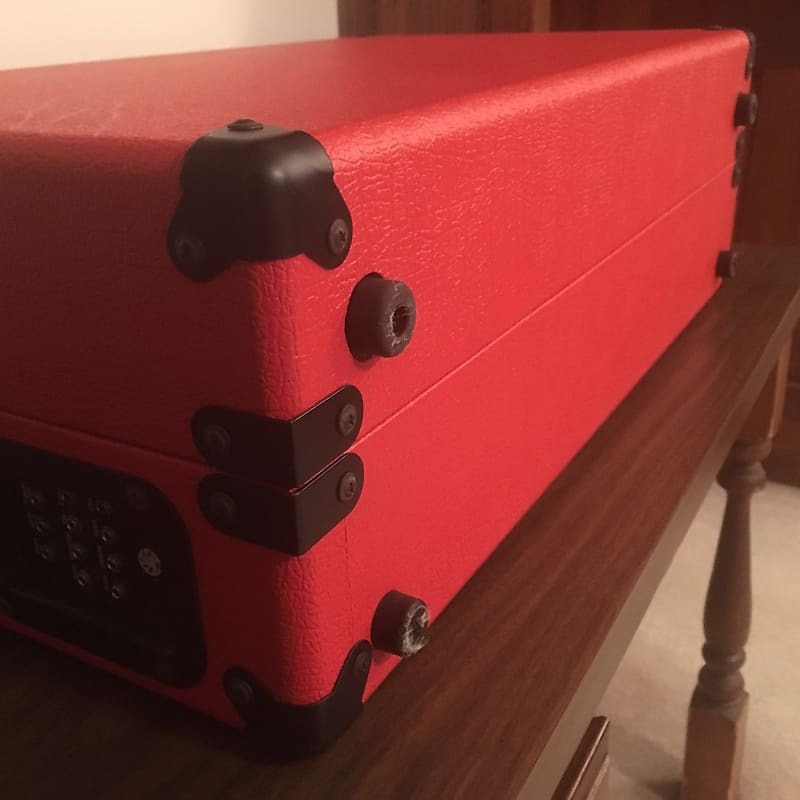 I will ship internationally but please note this unit calls for 120V US voltage.